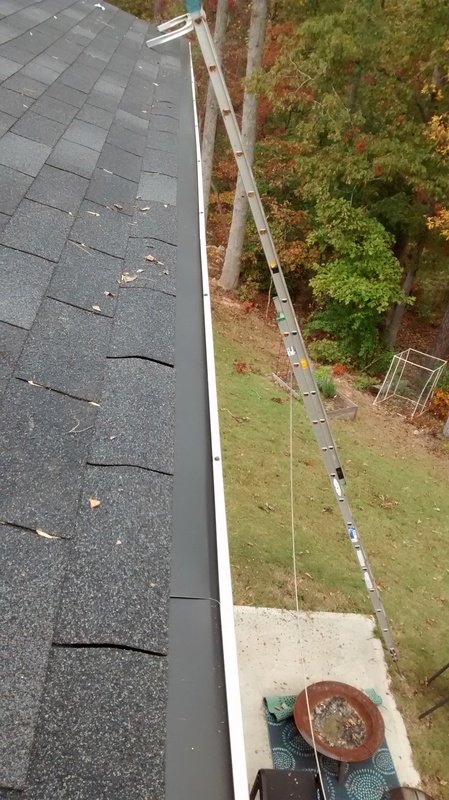 Whether you root for UNC or Duke, Raleigh Gutter Guards is rooting for YOU! 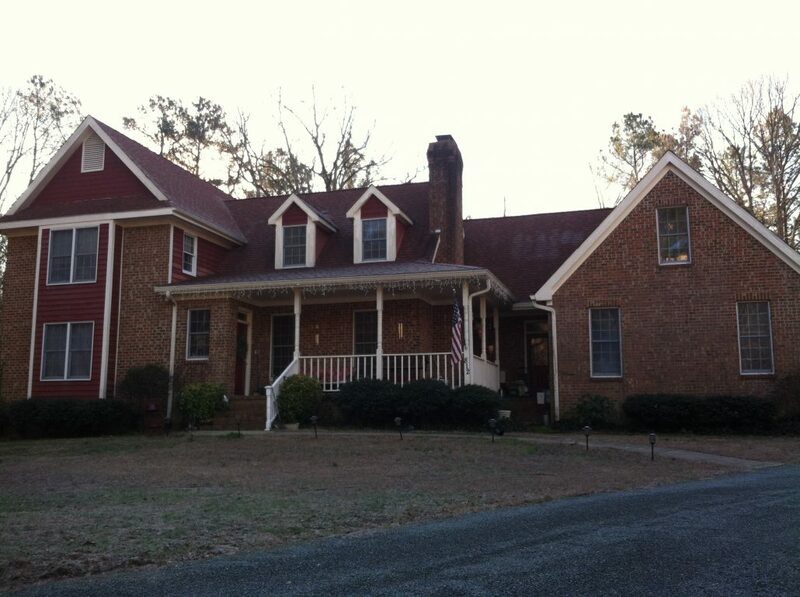 This is just one of the many houses in Chapel Hill that continues to enjoy coverage today! 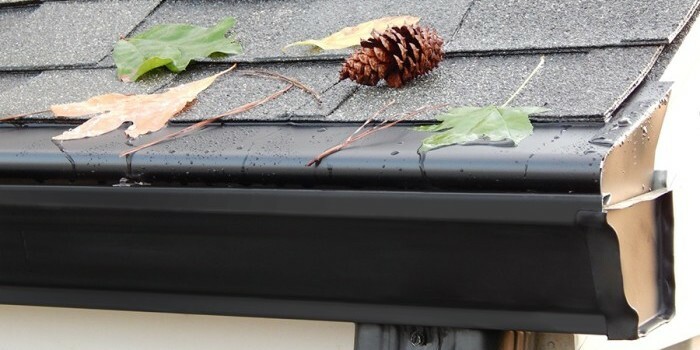 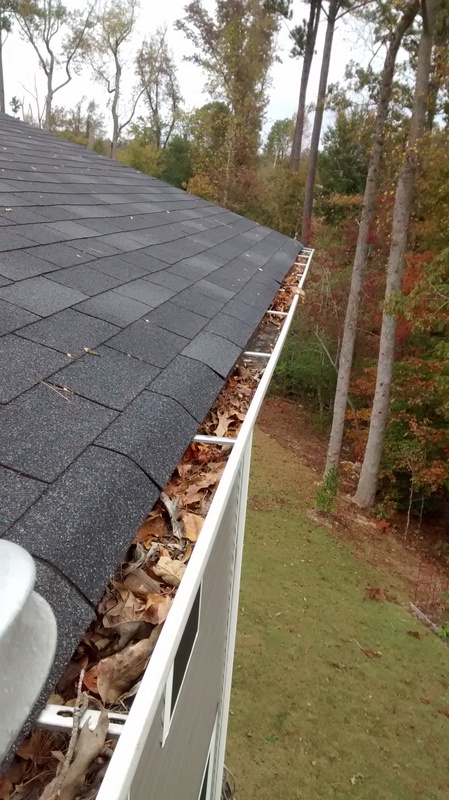 Above: Look at how dirty and clogged this gutter is. Right: Now see what it will look like for the next 25 years!